After wrapping Christmas gifts this year, I was running out of my Yarn Ties. I checked the Miles Kimball web site and found they are still available. Now I am restocked for next year. Great for Christmas wrapping, I save and re-use the yarn each year. I started buying the yarn ties years ago when all our Christmas presents had to be shipped to other states. Regular ribbon and bows arrived crushed or fell off unless taped on. 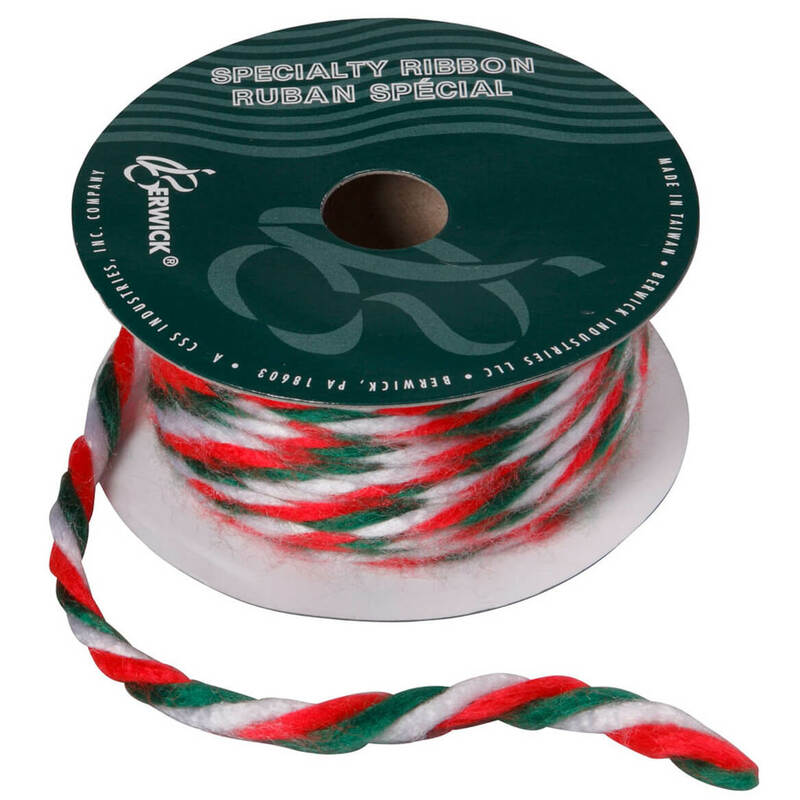 With the yarn you have the festive look and you can tie an ornament or tag right into the bow. We save the ties and use them again the next year or re-purpose for a craft project. This product has been gone for so many years. Glad to see it back again. Perfect for presents, especially Christmas. Always looks festive. Easy to use. Can be used again next year. This yarn Christmas tie is an old family standby and it has been most difficult to find lately. I was delighted to find it here! I use it to wrap gifts at Christmas. Thrilled to find this yarn!! This wrapping and craft yarn is so difficult to find these days,(I have been out for a couple of years actually), so I was thrilled to find some. 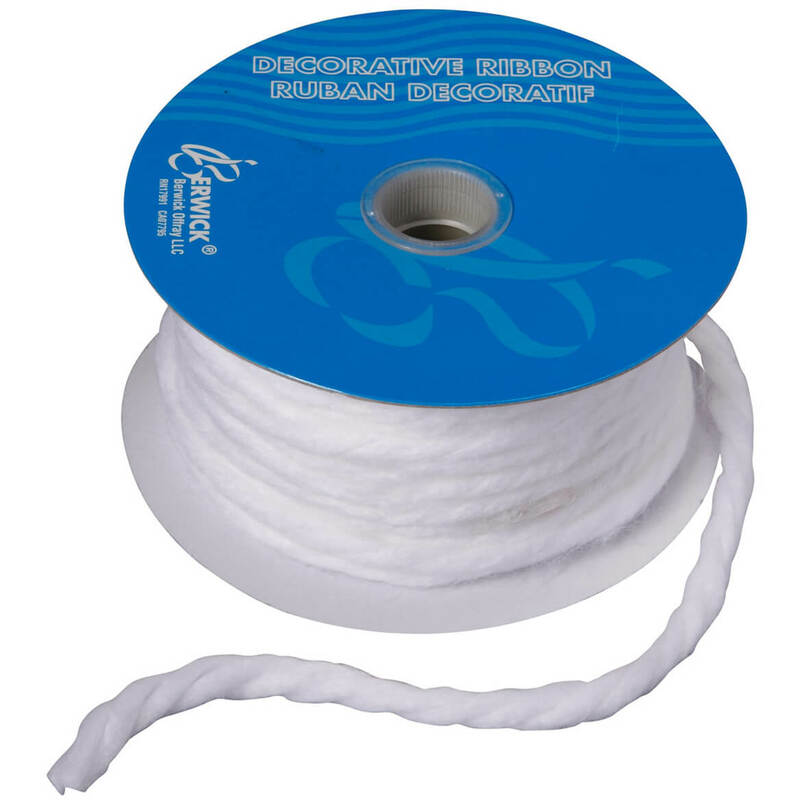 It is strong and super easy to us And with a little creativity, allows for simple and more elaborate tying options. It looks nice with just about any type of Christmas paper. Now, if Miles Kimball would only locate and offer it in more colors than just December Holiday colors it would be perfect. I buy yarn ties every year. I always use the yarn when I wrap Christmas packages. Have been doing that for years. I think it makes the presents look cheerful and warmly inviting. I like to use a length of this yarn to tie around my steering wheel to remind me of an important errand and to wrap around bundles of cards I get thruout the year. This yarn is great. A little thinner than I've purchased in the past but festive especially for kid's gifts. It also was a bit higher in price than I'm used to but it was easy and thst's What I liked! Like the product but not all colors available. Very thin, I will have to use a double strand to make it visible. In the past, this yarn was thick. Thought I was getting thick yarn to wrap presents. Instead, the yarn is no bigger than a shoelace. Very disappointed. 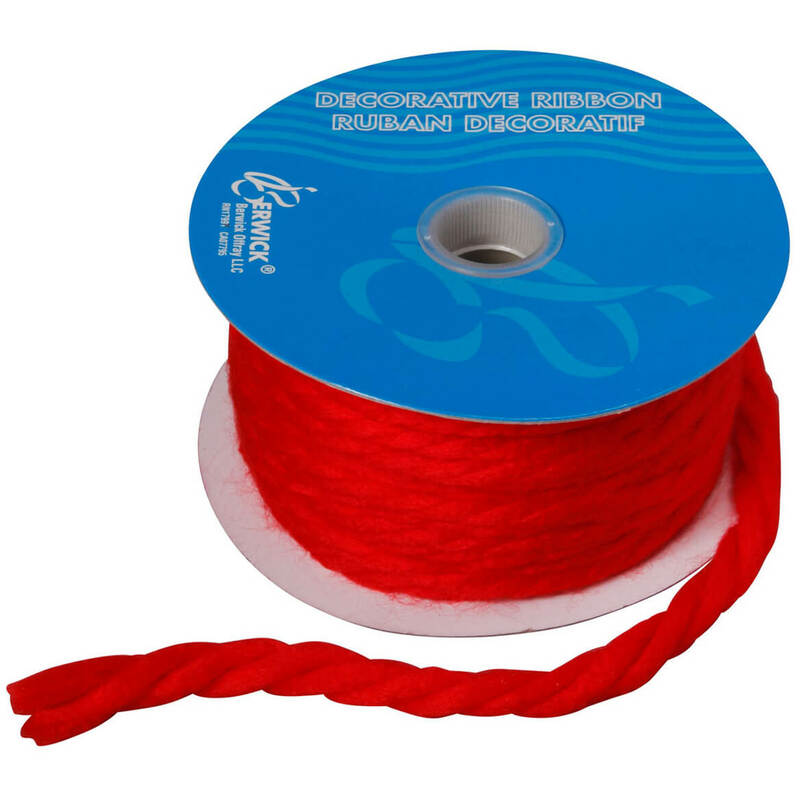 Have been looking for this type of yarn for a long time. Haven't been able to find it in stores. Took forever to find it on line, but I did. Will most likely order more in the future. Do you think you will ever have other colors . . . not just Christmas shades? Hard to find item and great price ! We are wrapping gifts in brown craft paper and the yarn ties will be beautiful, contrasting, and colorful. Plus they won't get crushed in boxes shipped to family in Colorado. Thanks for helping make our Christmas merry & bright. I wanted something that was easy and fun for my 7 year old granddaughter with which to wrap presents for Christmas. These are the same colors as the Italian flag, and being Italian I love this combination of these colors! I was not able to get this item. I hoped to use the knit twine in several way. Love yarn ties and this is the only place I have found to buy them. The wide, fuzzy yarn ribbon works well with most wrapping paper. It survives mailing and piling up gifts. And it gives some variety to a collection of wrapped packages. I have been looking for this for a long time. I will use it to wrap my gifts this year. It will be easier for the nieces and nephews to unwrap. It makes very pretty ties on packages and I also make bows for my tree, as well as around my candy jars at at Christmas. Used this yarn for years. Easy to use and packs for mailing without being crushed on arrival. 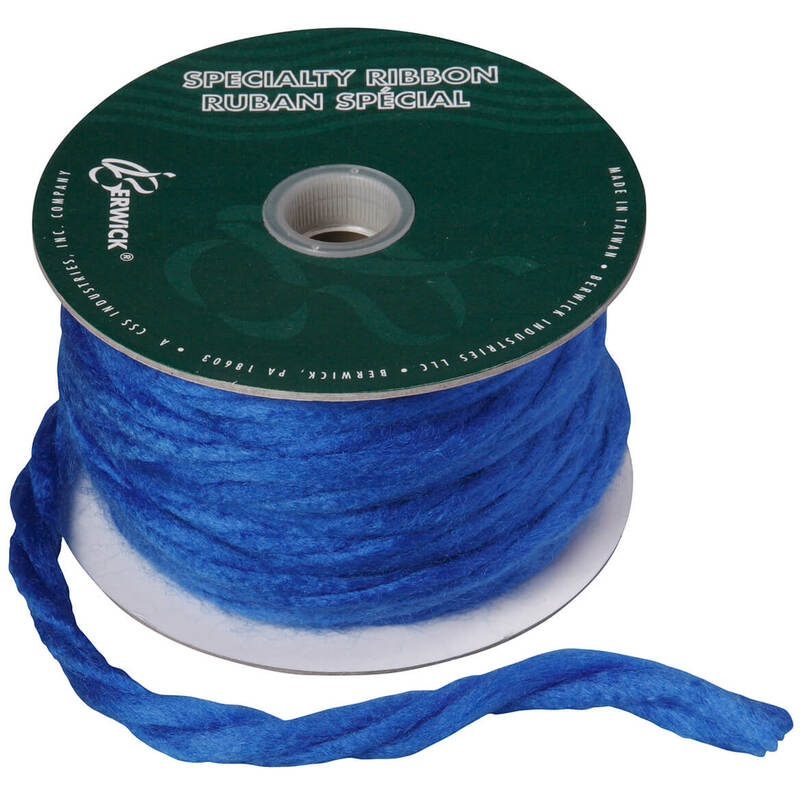 This yarn is the best to wrap Christmas presents. Pretty and easy to tie!! Love it!! Tired of stick on bows. my favorite yarn. Please bring back blue. This was my husband's family tradition. Can't wait to surprise him! My mother in law always used this yarn to wrap packages and i loved it! Can't find it in local stores. I always give away a lot of tins with cookies. I use the yarn to hold them closed and put name tags on. The yarn is easier than ribbons, because not all boxes are square. It is easier to send a bow made from this yarn in the mail. I like to use this yarn to set off various tissue wrapping I use at Christmas time for gifts. 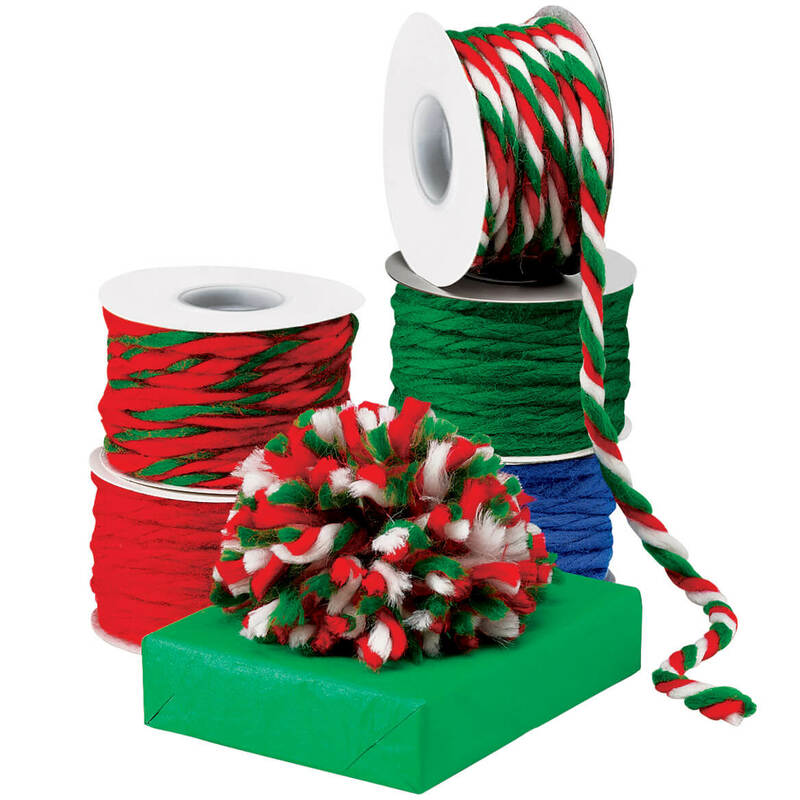 Very hard to find the red/white/green yarn spool. Miles Kimball seems to be the only place but must purchase way before the Christmas season as it sells out. Can use solid colors all year. This is the ONLY site that carries these long loved and long used yarn ties! So easy to wrap Christmas gifts and food items with yarn. Perfect for when you need to mail a package - it doesn't get all squished. I'm out! Love this stuff! Wish they offered the blue pictured. my aunt wrapped presents with this type of yard when I was a kid. I've been looking for it. Thank you. I am looking for items to add vintage touches to our Christmas celebration. can't find in stores - been looking for it a long time. i LOVE WRAPPING GIFTS WITH THIS. IT IS PRETTY AND EASY FOR SHIPPING AND STACKING. I use this yarn for a Sunday school project before Christmas. The kids really like the red/white/green! I've purchased this product many times over the years...love it. I ran out of my last spool. 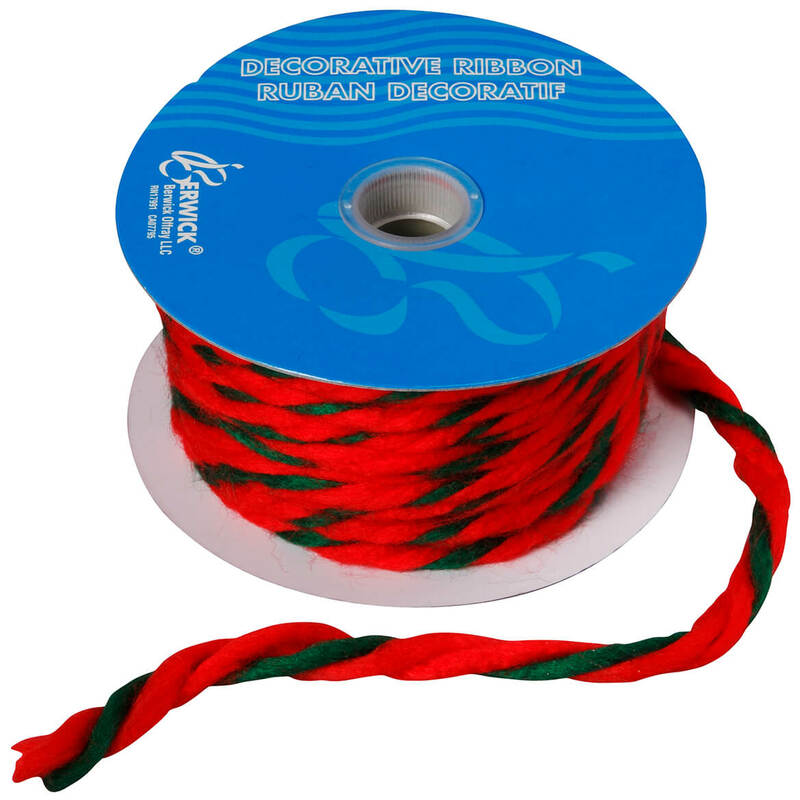 Do you have the red/white/green yarn ties? BEST ANSWER: Thank you for your question. The item is seasonal and those colors will not be available until closure to the 2016 Christmas holiday. We hope this information will be of help to you.